mr Shuttleworth,regarding your reference on Unity,we can see a slight dislike of experienced and new ubuntu users regarding it's "hard to use" interface.What are your comments on that matter? @Nick, yes, there was a lot of consternation at the change. But we didn't see any way to get from old to perfect new without going through imperfect new, and we felt it was obsolescence if we didn't make the commitment. We had to leave a lot of friends behind, most of them are friends again. what was at stake for UB if that change wasn't made: the embrace of all interfaces, the 2008 "reboot", the switch to Unity? 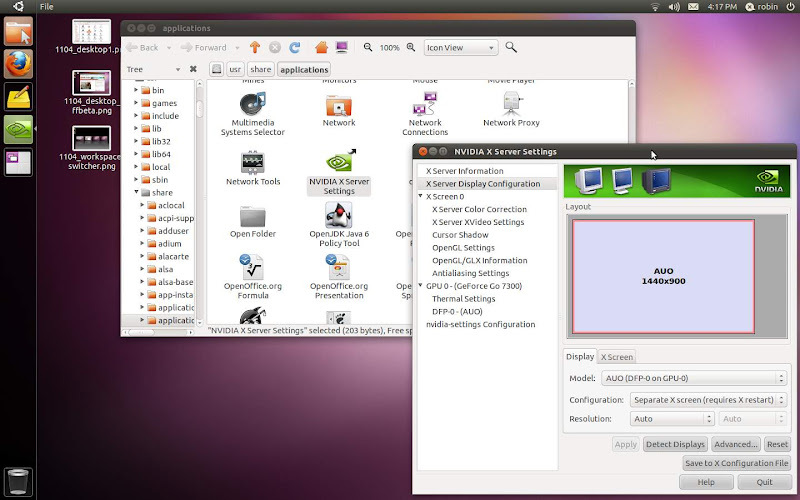 was this a make-or-break for Ubuntu? It was tough to lead, I can tell you. We had done very well just shipping the best of FLOSS, but it clearly wasn't enough. Back in 2008 we had a very hard time getting anyone to listen on the topic of design, and when we tried to lead, we found industry politics blocked us. So we decided to JFDI, and I'm glad we did. The rest have followed, grumbling. Do you see Linux Mint as a threat and are there any plans to bring Ubuntu closer to Linux Mint with its improved ease-of-use for users? @Big Dave, am happy for Mint to be addressing the needs of its users. As a fellow Debian-based distro, we have a lot in common. I think there's a limit to how far you can go if you only appeal to people who are grumpy about change, though, because then you either have to maintain the old, or introduce new change yourself. Mint said they would maintain Gnome2, then stopped. Then said they would offer Gnome Shell Extensions. Then forked Gnome Shell. It's all good and OK, but I think it gets more difficult over time unless you commit to a vision and drive it. And I don't know what that vision is."